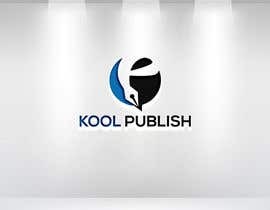 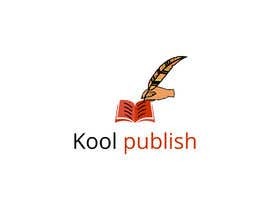 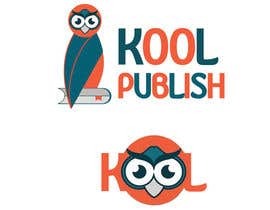 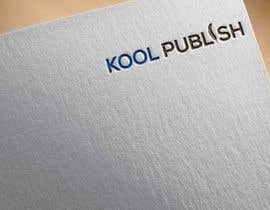 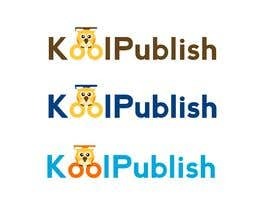 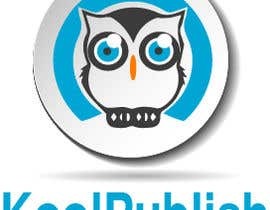 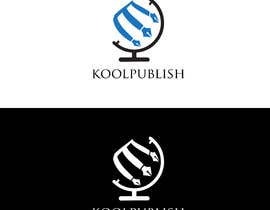 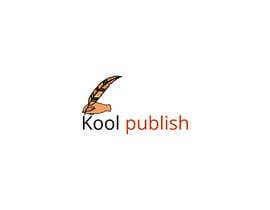 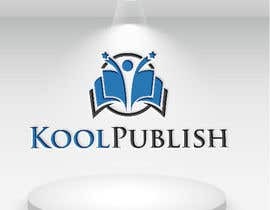 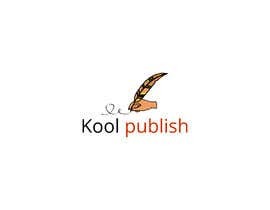 KoolPublish needs a logo. 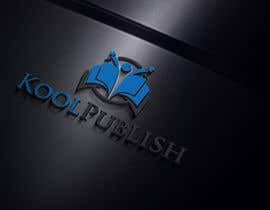 We are a start-up company activating in the field of education - more specifically we create animations and interactive exercises and quizzes and we also offer digital book publishing services to universities and traditional book publishers. 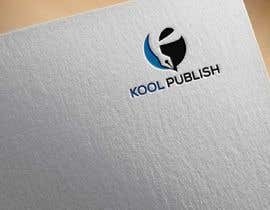 As we are in the B2B sector, we need a logo that shows trust, seriousness and suggest that we are involved in the digital industry. 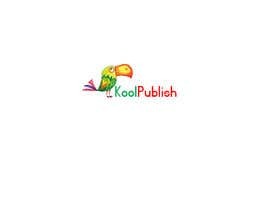 Our domain name is [login to view URL] . 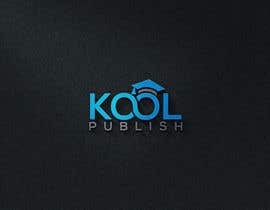 We request you to deliver all the resources as Photoshop files. 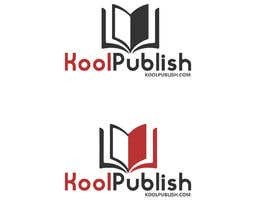 Please deliver the logo together with the following corporate materials: letterhead, brochure, business card, newsletter, email signature and presentation folder.